Welcome to North Durham Appliance Servicing Durham Region since 1987. For over 25 years, North Durham Appliance has provided fast, reliable maintenance and repairs to all of your appliances. Kevin and his team bring over 40 years of experience in the industry. Our experienced, certified technicians will have your refrigerator, freezer, washer, dryer, oven, range, or over the range microwave functioning like new as quickly as possible. All of our work is guaranteed, and we are fully insured. We have done extensive work with Whirlpool®, Inglis®, Jenn-Air®, KitchenAid®, and Maytag brands, and will handle most brands with expertise. 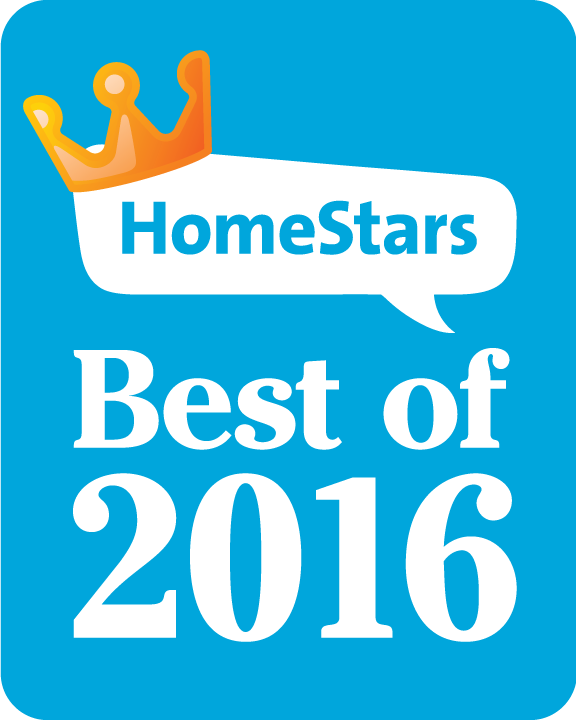 The next time you need an appliance repair trust North Durham Appliance - know who's coming into your home! We will give you fast, reliable work with a smile. We are known for our friendly, honest service. Being a family-owned business, we promise to pay special attention to all of your individual needs. We service appliances in Durham Region; Pickering, Ajax, Whitby, Oshawa, Bowmanville, Port Perry, Scugog, Newcastle. We repair most major brands of appliances. Call us today to see if we can assist in your required appliance repair or servicing. Founder North Durham Appliance 1987. Kevin has been providing Durham Region with honest and professional service for over 32 years (1987 - 2019). A second generation appliance technician, Kevin has been involved with the Appliance business his entire life. 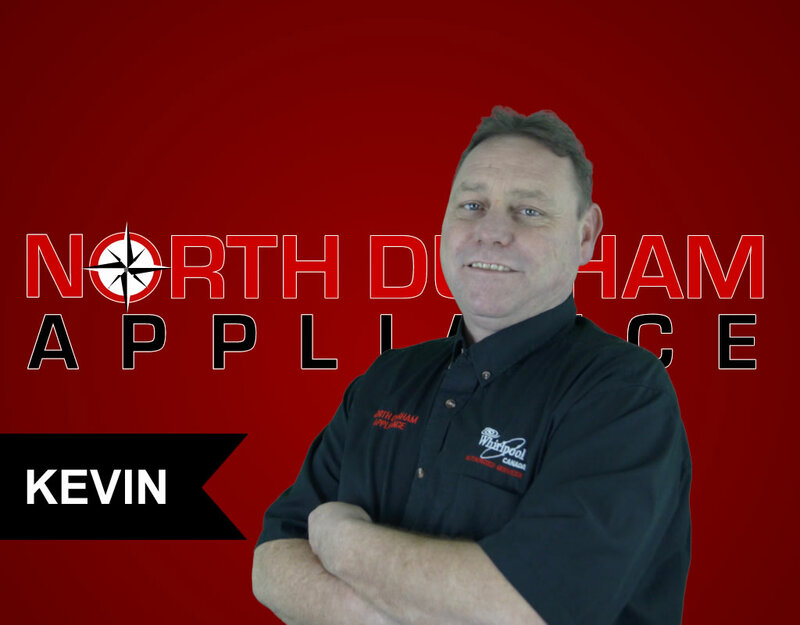 Kevin is a Graduate of George Brown College in Appliance Repair, and Durham College for Gas Technician Level 2. Kevin is a Certified Gas Technician, ODP certified, and extremely qualified to handle all of your appliance needs. Kevin is continually furthering his education to ensure that he remains up to date on all products and technologies. His knowledge is what benefits our clients. 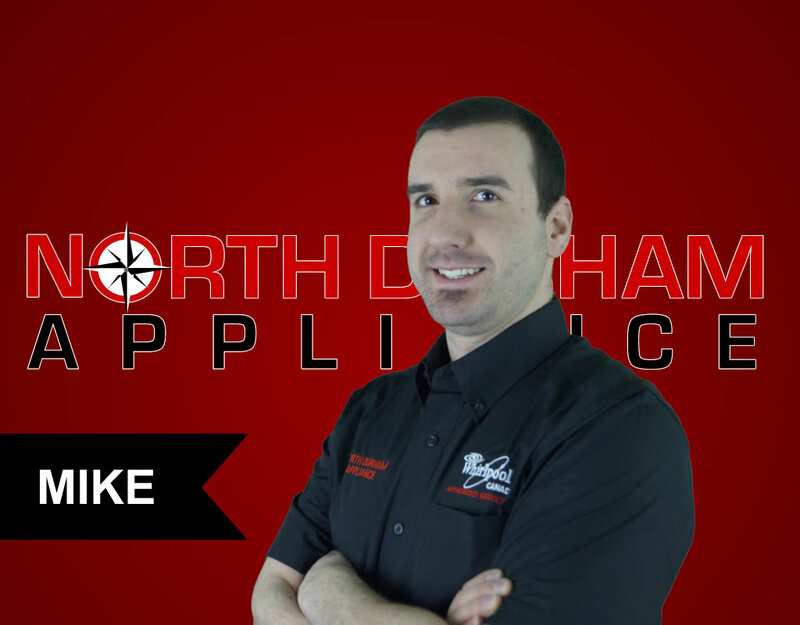 Mike has been with North Durham Appliance since 2012 and has been providing professional service and results to our customers. Mike is a customer favourite and a definite asset to the NDA team. A graduate from Hi Mark College, Mike is a certified G2 gas technician, ODP certified and upgrading his skills on a regular basis keeping current with today's technology. 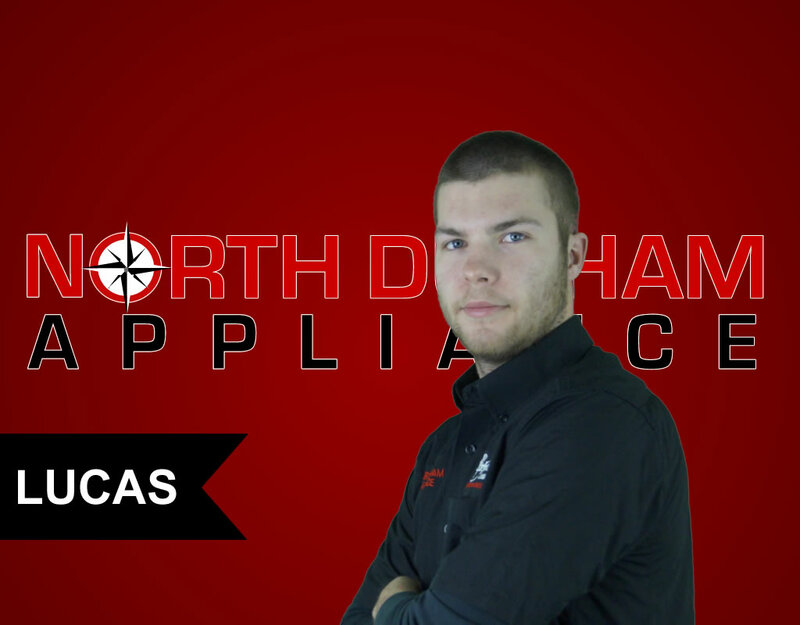 Lucas has been with North Durham Appliance since 2013. He is ODP certified. Lucas is a Graduate of the Durham College Gas Technician 2 course. He was the highest ranking student in his graduating class, also making the Dean's list. Lucas keeps current through regular training remaining up to date on service pointers and product lines. Lucas is a customer favorite with his strong interpersonal skills he provides our customers with superior customer service and industry knowledge. 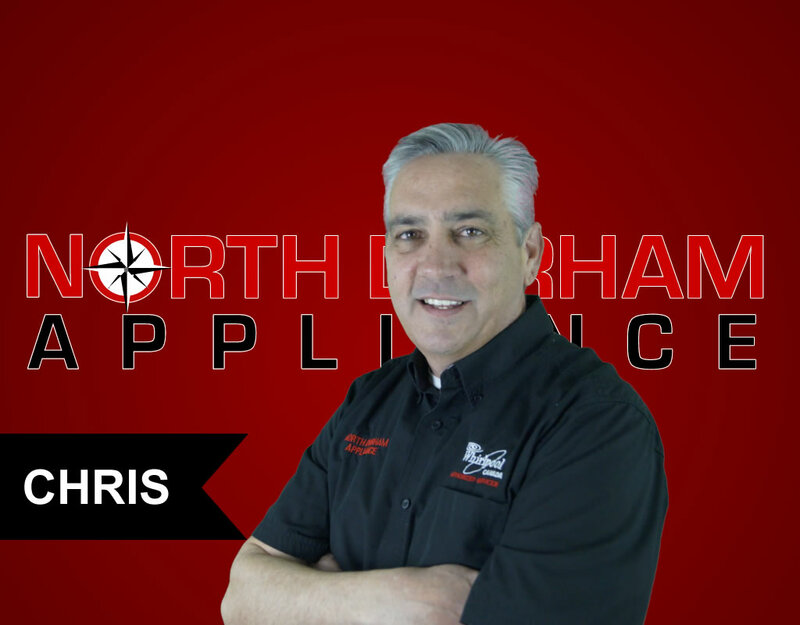 Chris has been with North Durham appliance since 2013. A graduate from George Brown College Chris holds an Appliance Technician Certificate and has been in the industry for over a decade. ODP certified and up to date on new appliance technology though ongoing upgrading courses. Chris has an extensive customer service background which attributes to the great service he provides our clients. 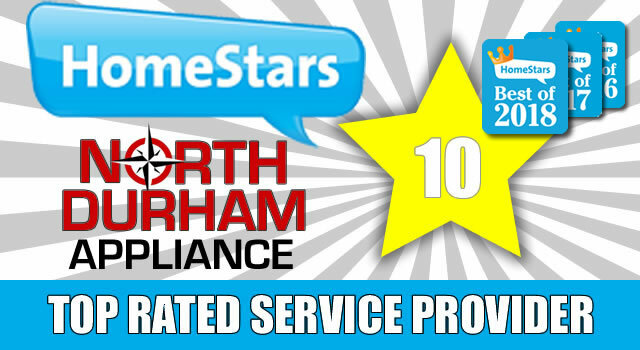 "I called North Durham Appliance as I would for ANY appliance repair I have. Again, they not only met my expectations but exceeded them!! When I noticed my dryer had no heat, I called immediately and was assured someone would be there the very next day! Kevin came by to have a look and was knowledgeable, friendly and quick. He told me what the issue was and that he had to order the part. He advised me it would be fixed Thursday afternoon. Here we are Thursday afternoon and I am back to doing laundry!! Thank you Kevin and North Durham Appliance for fixing my issue quickly and being more than reasonable with your pricing!!!" 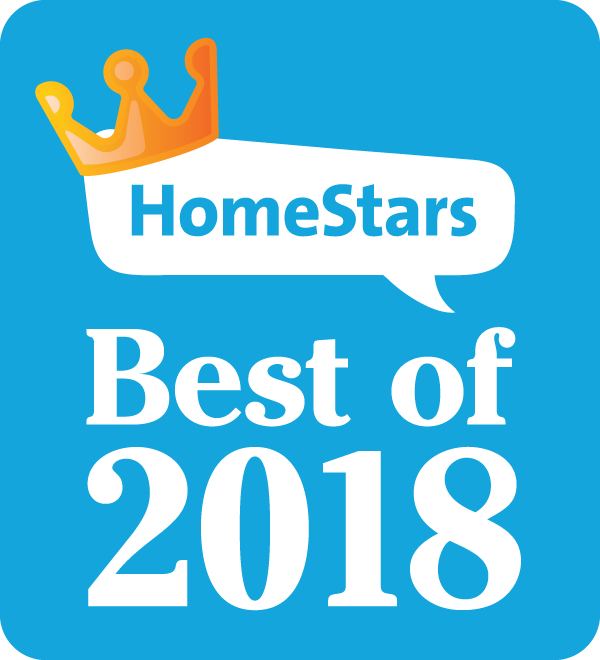 "After having been ripped off by another company (who charged me $300 and didn't even fix the problem), it was great to deal with a reputable company. My faith in the profession has been renewed. Kevin was prompt, courteous and fixed my oven latch within 10 minutes. He gave me options and was completely honest with me. Though I hope to have no more problems with appliances, if I ever do, I would not hesitate to call North Durham Appliance again." "Once again a great experience with this company. Somehow I managed to pull my oven door off on one side. No amount of trying would get it back on. Called North Durham Appliance and once again they were wonderful. Kevin fitted me in between appointments and fixed the problem. It was no easy task. He assured me even those experienced have difficulty with these hinges. 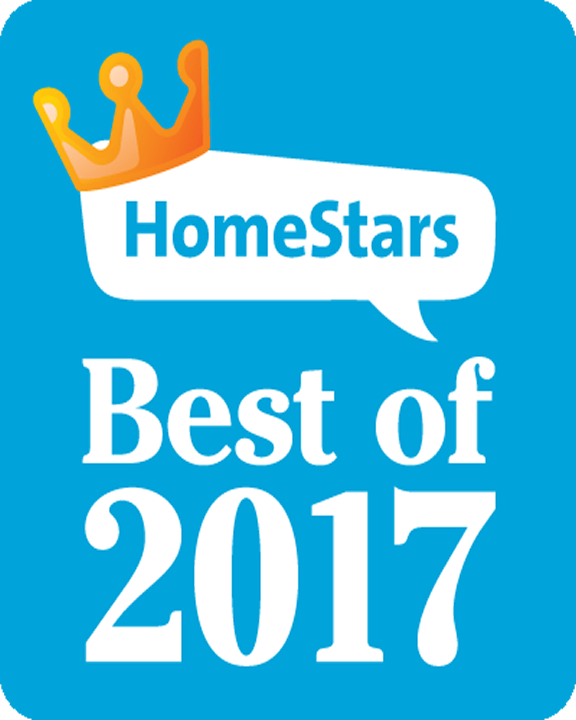 As said in my last review, it's nice to have a company like Durham Appliance that I know I can count on." "I called them as part of warranty - dishwasher tub was not filing - they were on time- courteous and fixed the problem and proactively fixed another problem - recognizing that the main panel was glowing eer so dimly even when off..service technician was called Lucas." "My fridge was freezing all the food and the water dispenser was starting to crack plus a minor stove issue. I called and they came over, assessed the problem and although they didn't have a full estimate I asked if the price would be anywhere near purchasing a new fridge. They assured me it would not and would let me know the cost and when they would be back. Sure enough, call came within a day or so and the price was amazing, way less then even thinking about buying a new fridge. They told me when they were coming, arrived early and everything works great. Highly, recommend these folks to anyone in the Durham area. Thank you so much." "I requested North Durham Appliance to come and look at my old KitchenAid Dishwasher as it sounded like it needed to be replaced. Technician came over within 24 hours of my call, had the part in their truck and was able to complete the repairs on the spot. Wow that was awesome service I never thought I could have received." "Washer repair. Came back from vacation with a ton of laundry to find the washer not draining Called North Durham appliance on a Sunday afternoon and they were here first thing Monday morning and fixed it up in no time Would definitely recommend and use their services again"
"Dryer hasn't been working for nearly 2 week. Called last week on Thursday and they booked a guy on Monday the 20th. Got a call from them around 830am. Saying the tech will be there between 930 and 1030am. Kevin showed up at pretty much exactly 930. No word of a lie, it literally took him maybe 5 mins to find the root cause. A blown fuse that monitor the dryer so it doesn't overheat. He had the part in his truck. Took him about 30 mins or so to change it and he tested it and it worked fine. He told me to go check my vent, to make sure it was blowing and not plugged. Sure enough the thing was partially plugged! I likely would never have noticed this! Overall I'm super happy with the service. The quick turn around time for the repair and the cost of the repair was affordable! 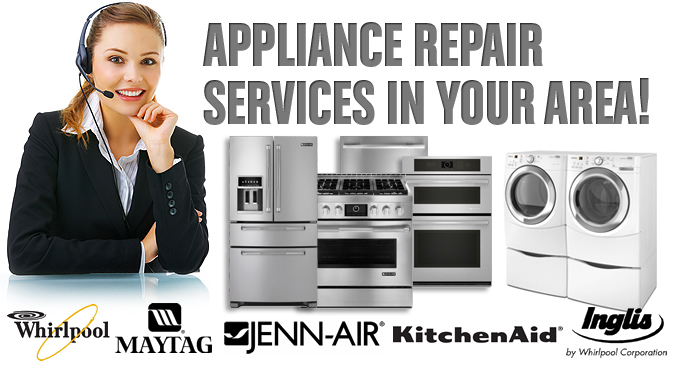 I would very much recommend this company for any and all your appliances repairs!" "Problem was diagnosed over the phone prior to visit and repair was made. Employee took extra care not to damage floor and explained why fridge was leaking. Prompt service. Made the call and one day later the problem was fixed. Great customer service."